Rope Swing are not maintained by Northern Extremes. They are inherently risky. Use extreme caution. They are maintained by 14 year old aspiring engineers. 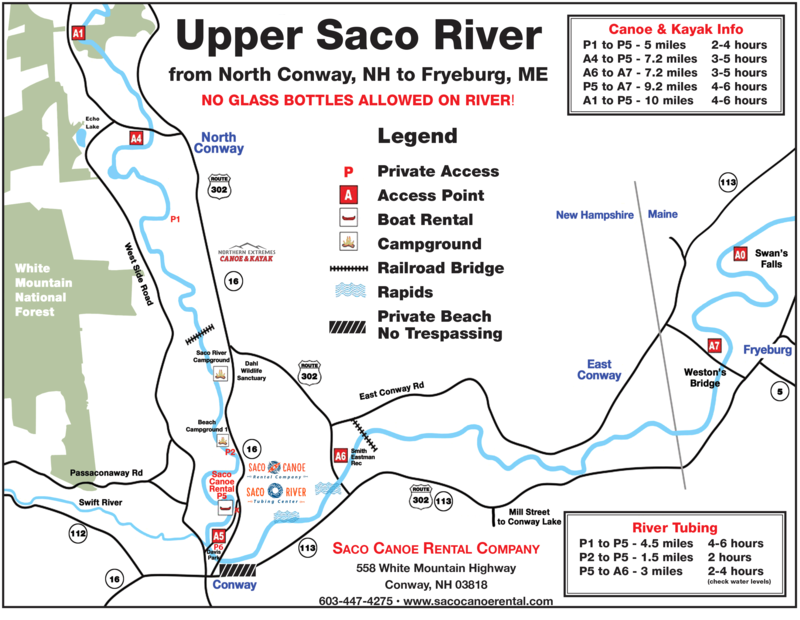 Northern Extremes is operated by Saco Canoe Rental Company LLC.